Xebex Air Rowers are constructed for commercial or home use with top of the line build quality.. The Xebex Rower is an air resistance rowing machine. Resistance is created by pulling the handle and spinning the fan flywheel. As the flywheel begins to spin, it must “move” the air in front of the fan, which then causes resistance. As the fan spins faster, it must “move” more air, therefore the resistance becomes stronger. We call air resistance rowing machines “variable” resistance because the faster you row, the more resistance you feel. 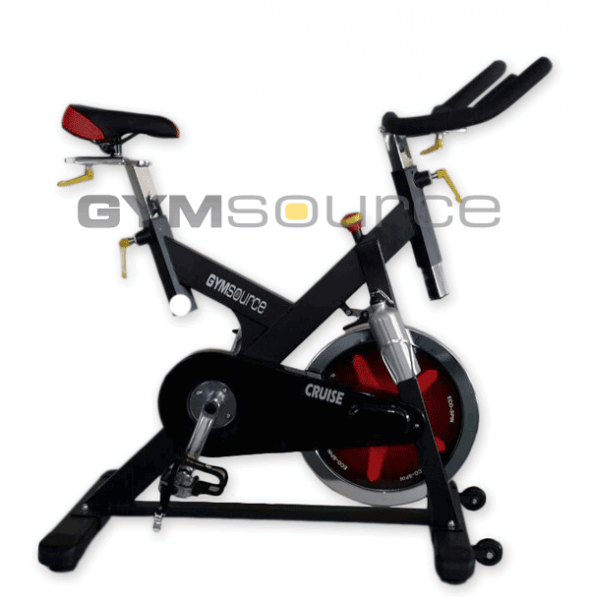 Air resistance rowers provide one of the smoothest and strongest resistances out of all rowing machines. It also closely mimics the resistance felt while rowing on water. This is the reason why it is the chosen resistance type for Olympic rowers training off the water. 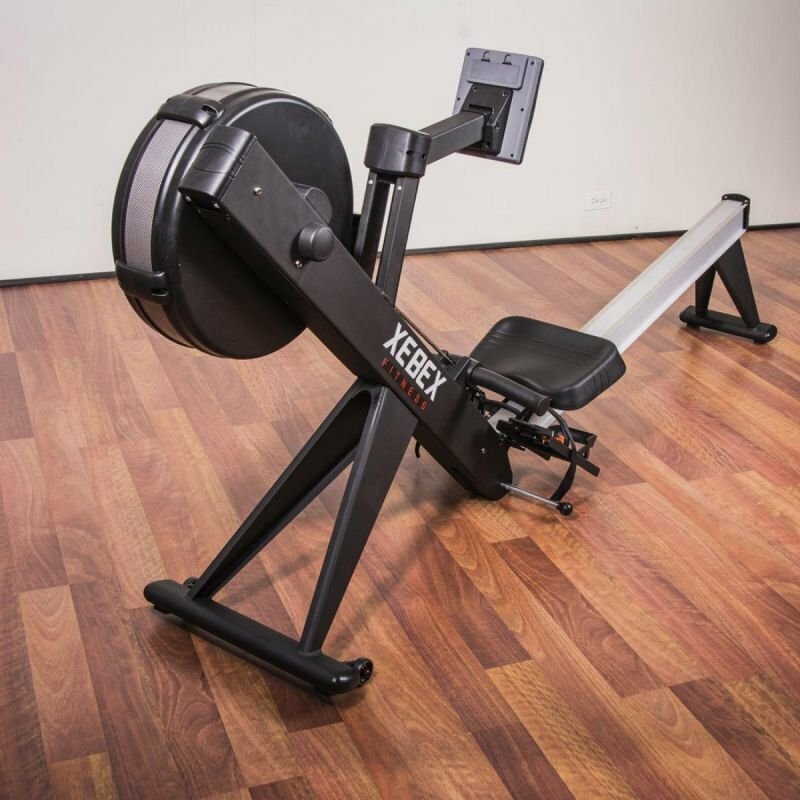 The Xebex Rower resistance provides one of the smoothest, strongest, and most realistic rowing motions on the market. There is zero lag throughout the stroke, meaning you will feel tension from the start of the pull all the way to the finish. One of the best resistance features is “what you put into it, is what you get out of it”. Meaning, if you want stronger resistance, you just need to row faster! If you want less resistance, just slow down. 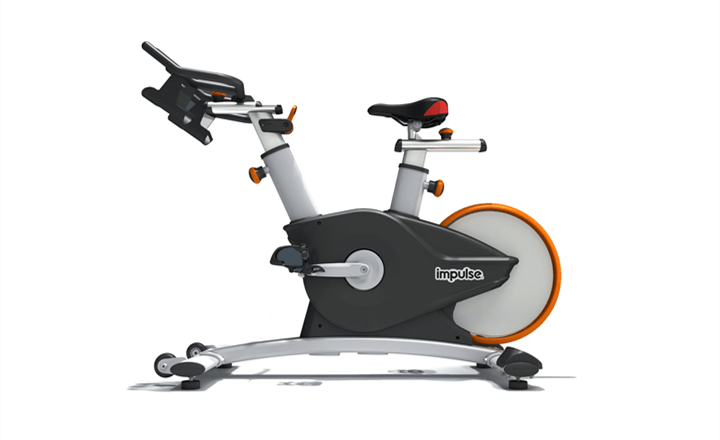 This makes the Xebex Rowing Machine perfect for HIIT (high intensity interval training). 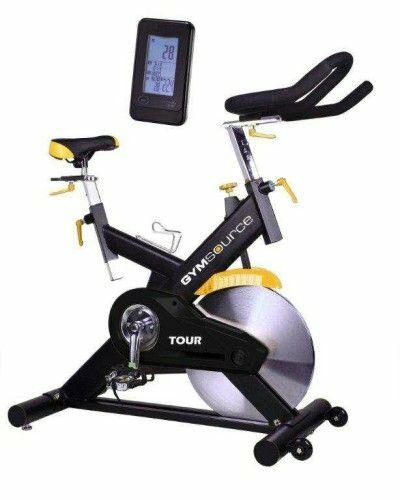 You can perform all-out sprints for 30 seconds and then switch right into light rowing without having to change any settings like you would on a treadmill. When talking to different Xebex Air Rower users, there were zero complaints about the resistance and almost every person said it is essentially the same resistance found on the Concept2 rowers. Plus, the “Xebex Air Rower Conditioning Pack” offers a bunch of free items that can add to your workout like wall balls, slam balls, resistance bands, gym sled, battle rope, and a few more! I explain this in greater detail below. Many air rowing machines don’t include a damper setting but luckily the Xebex Air Rower does! The damper is located on the side of the flywheel housing and resembles a “resistance” setting, although it is not. A damper controls the amount of air that is allowed to enter the flywheel housing. The more air allowed to enter, means the more air the fan must “move” out of the way. The less air allowed to enter, means the less “air” to move out of the way. Damper settings from 1-5 will resemble a lighter, faster rowing boat. This is due to less air being allowed to enter the flywheel, so the fan can spin more freely, and is required to “move” less air. A damper setting between 5-10 will resembles a heavier, slower rowing boat. This is due to more air being allowed to enter the flywheel, so the fan spins less freely due to it having to “move” more air. 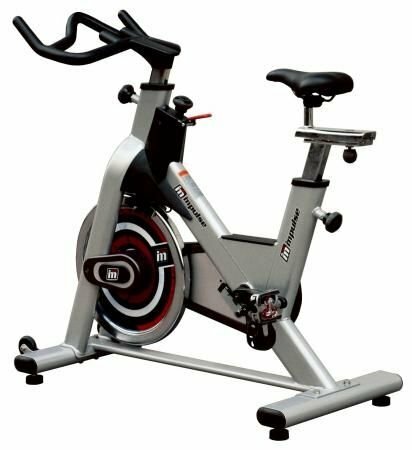 I know damper settings can be a little confusing, which is why Xebex Fitness just calls it “resistance settings”. If you have any questions pertaining to dampers just leave me a comment below. The Xebex Rower monitor has a large LCD display that is simple to use and includes many features. As you can see, the monitor is able to track everything you need for a complete workout! The Xebex monitor can be programmed for targeted distance, calories, and time with a 500m pace option. There are pre-programmed interval options or you can just start rowing and the monitor will automatically begin tracking data! Users can track heart rate with any 5k frequency chest belt or watch. The best and most popular option is the Polar H7 Bluetooth Heart Rate Sensor & Fitness Tracker. There really isn’t anything bad to say about the Xebex Rower monitor except it will always be compared to the Concept2 PM5 monitor. The PM5 monitor is better in my opinion and includes most of the features that are mentioned in the “monitor negatives” below. Xebex Air Rowers are constructed for commercial or at-home use. They have top of the line build quality and receive almost zero complaints about quality issues. It is constructed with a 100 lb. base for increased strength and durability. This is because Xebex uses metal and steel where many other manufacturers use plastic. It has a commercial grade aluminum seat rail with steel supports to hold almost any user weight. The Xebex Rower was tested by having a robotic arm pull the handle 1,000,000 times without failure! A true testament to the strength of the rower and the stainless steel chain. Overall, users felt the build quality of the Xebex Air Rower was excellent and the rowing stroke felt strong, smooth, and stable.